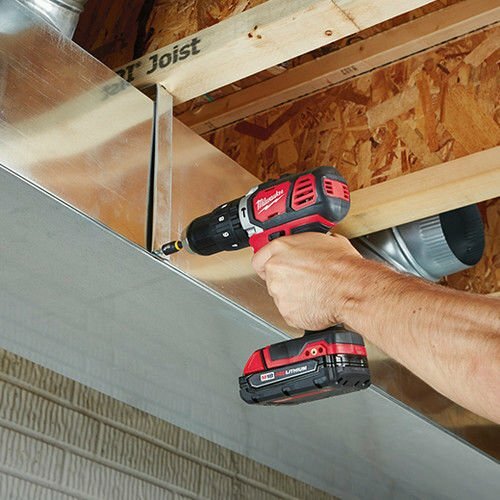 The most compact drill driver in its class is more powerful than the competition. 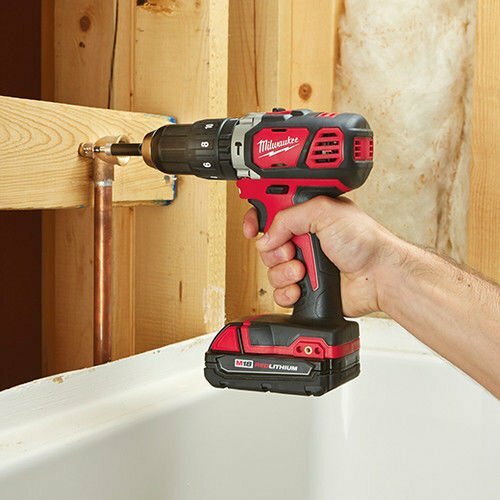 Built with a Milwaukee 4-Pole frameless motor, the M18 Compact 1/2 in. 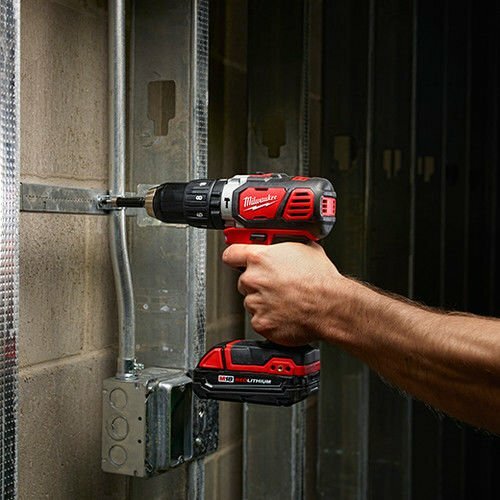 Drill Driver delivers 525 in. lbs. of torque and up to 1,800 RPM. At only 7-1/4 in. 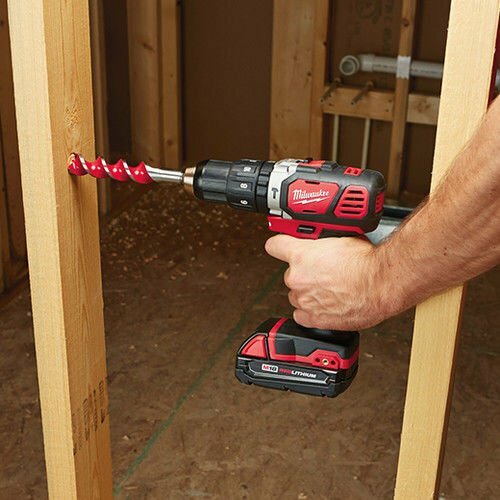 length, this drill driver allows you access to the tightest work spaces. An all-metal gear case and 1/2 in. 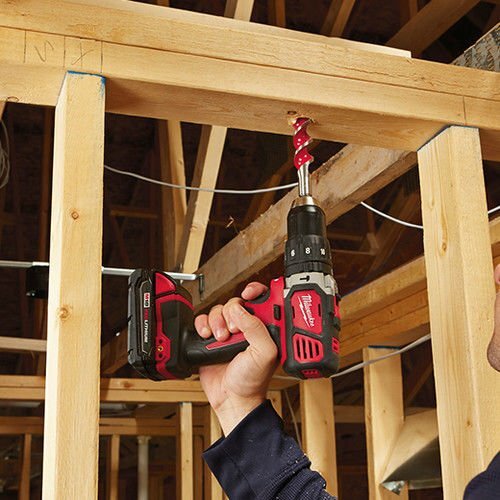 metal chuck provides maximum durability, even on the most challenging worksites. 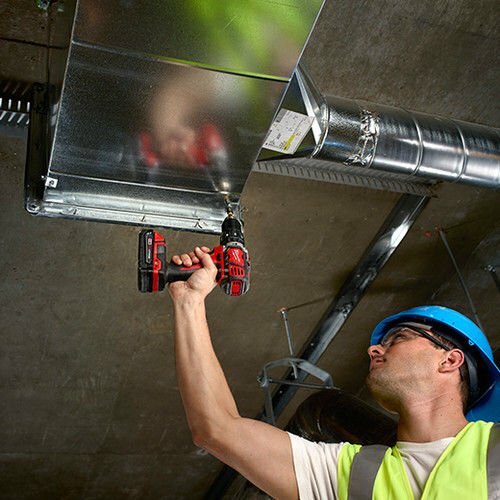 REDLINK Intelligence provides advanced protection in abusive situations and manages the tool's temperature to provide maximum life. The REDLITHIUM Battery Pack delivers more work per charge and more work over pack life than the competitors. 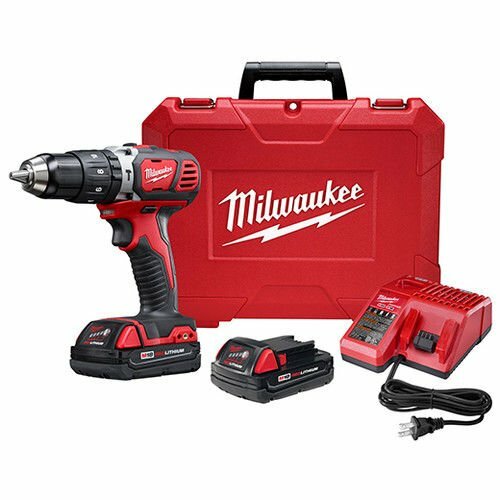 The kit includes two M18 Compact REDLITHIUM batteries, an M18 and M12 multi-voltage charger, and a carrying case. 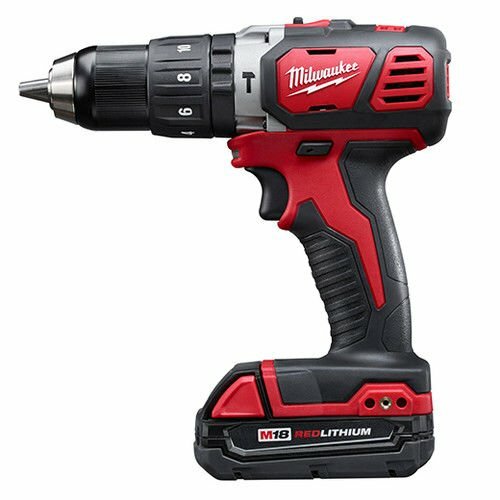 If you have any questions about this product by Milwaukee Electric Tool, contact us by completing and submitting the form below. If you are looking for a specif part number, please include it with your message.